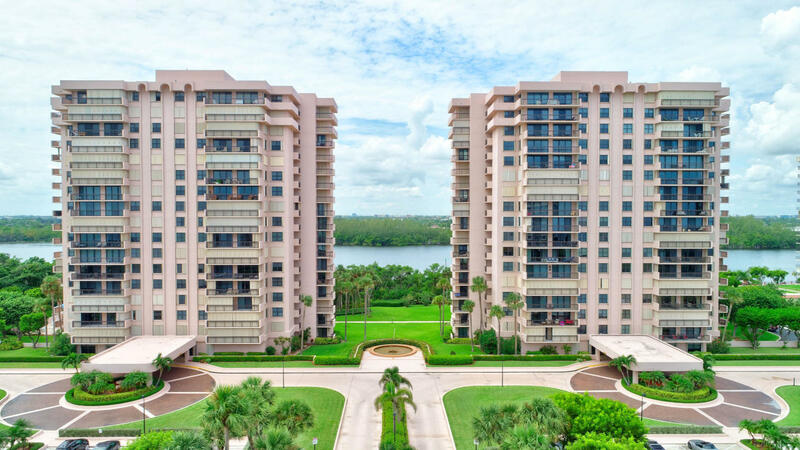 All LA FONTANA CONDO homes currently listed for sale in Boca Raton as of 04/21/2019 are shown below. You can change the search criteria at any time by pressing the 'Change Search' button below. "Don't miss this opportunity for the prime view of the community, a high floor southeast corner 3 BR! Estate sale. Interior photos posted after apt is cleared out & professionally staged; but you can show it & see it right now! 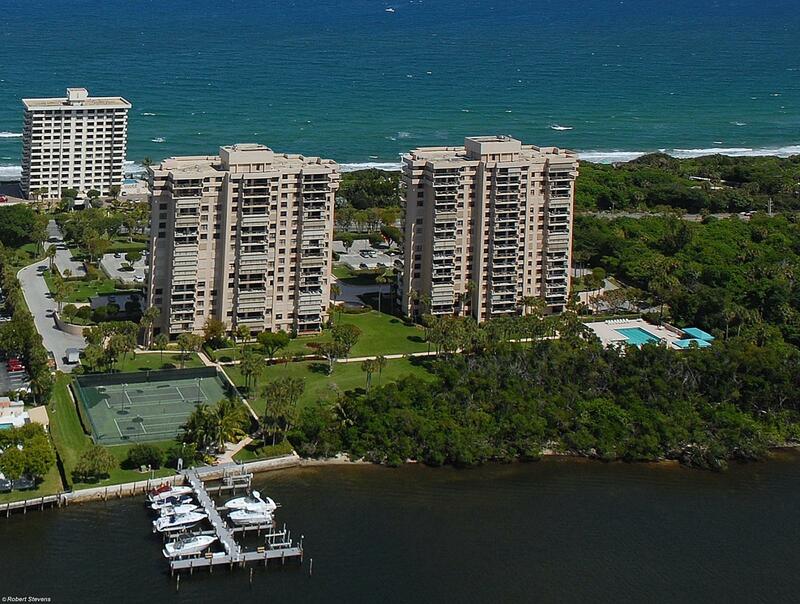 This high floor southeast corner of the south building gives magnificent ocean & oceanfront park views. Ocean views from every room of this 3 bedroom floor plan, opened up as 2 bedrooms plus den to maximize views & versatility. Over 2000 sq ft under air plus 2 private balconies. All impact glass. Updated kitchen for your convenience while you plan your renovation. 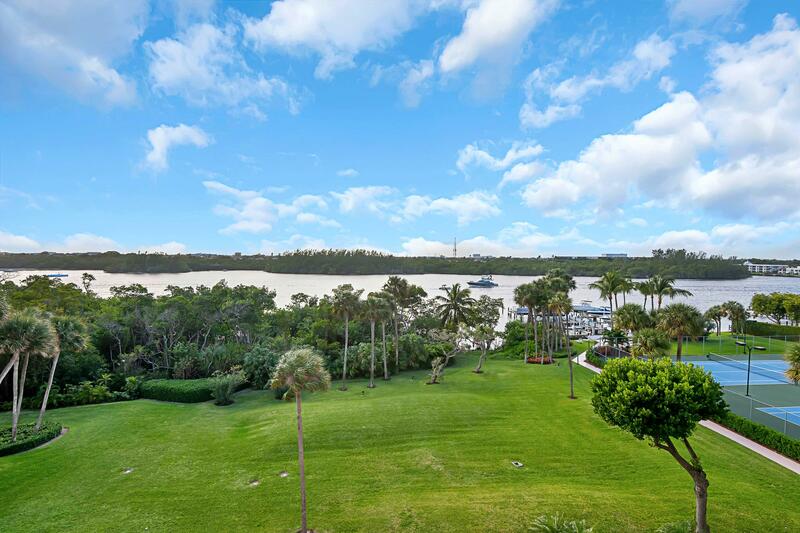 Deeded beach access, dockage when available (16 docks bought & transferred privately among the owners),2 lighted tennis courts, 24 hr security, beautifully renovated building, 10 tropically landscaped acres"
"Amazing intracoastal views from every room. Available Furnished or Unfurnished. Beautiful Condo just steps to the beach. Move right in and start enjoying life on the water. Upgraded with a Custom kitchen, Bathrooms, Newer tile in living areas & balcony, hurricane impact windows , Newer appliances & A/C. Enjoy an exclusive beach area, a park setting and many acres of waterfront living with pool, docks, tennis and the beach." "PRICED TO SELL.. MUST SEE this gorgeous, fully renovated unit overlooking the pool and beautifully landscaped 10 acres of lush property. This building sits right between the ocean and the ICW with private beach access, boat dockage, tennis, lap pool with spa and fitness center . When entering into this beautifully decorated unit the high end finishes stand out. Polished wood floors throughout the living area, plantation shutter on all windows, White kitchen cabinets, custom painting and lighting. The split floor plan gives privacy to each bedroom ,both with walk in closets, large master room and bath.Full laundry room with storage. Quiet serene balcony with plenty of room for a outdoor sitting area."